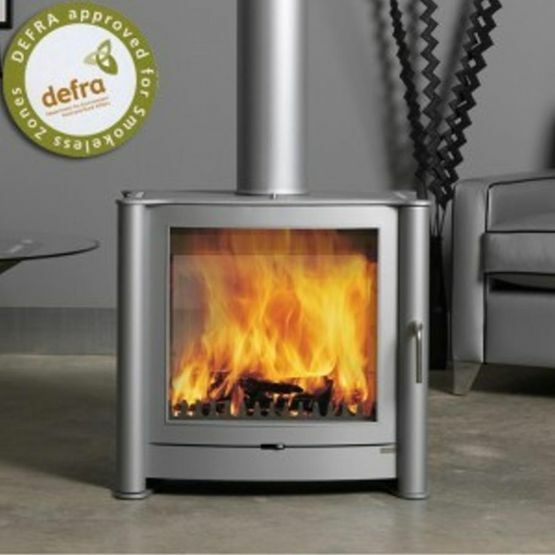 All of our wood and multi-fuel burning stoves are highly efficient, we only provide the very best quality products to our customers and we are proud of the service that we offer, no chimney no problem we also do a range of twin wall systems, all our stoves are defra approved, therefore suitable for burning in smoke controlled areas, we are confident that we have a style and design for every living space, visit us to discuss your needs. & many more, please contact us for information if you have a specific product in mind ! Visit our showroom to view our excellent range of stoves and fireplaces. We are always happy to answer questions and queries, we are also here to offer optional advise and further information on all our product. When you purchase a stove or fireplace from us, you have the option of supply and collect or we can organise a survey of your property and then deliver and install your products with our recommended team of fully qualified installers. 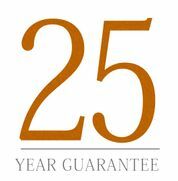 We guarantee whichever option you choose you will receive the same high standards throughout the process, we are here to accommodate all of your requirements. Contact us or visit our showroom in Wakefield, to speak to our team about our wood and multi-fuel burning stoves.